In 2015 the government announced plans to introduce the Apprenticeship Levy which is a new tax affecting employers in England with an annual pay bill of more than £3 million. It came into effect on 6 April 2017 when the first levy payments were taken from employers each month by HM Revenue and Customs (HMRC) through Pay as You Earn (PAYE), alongside tax and National Insurance payments. The apprenticeship levy amount is 0.5% of the total pay bill, less the first £15,000. Therefore the pay roll bill must be over £3 million before any payments are incurred. 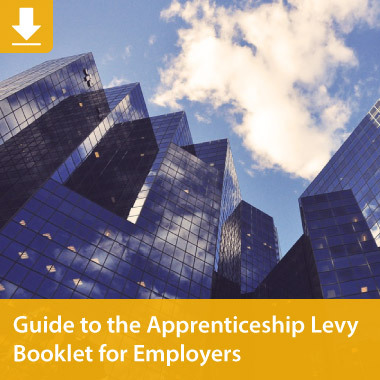 The levy payments taken from employers are put into the employer’s digital ‘Apprenticeship Service Account’ where it can be used to pay for apprenticeship training; for either existing staff or new recruits. The funds can only be spent on training – it cannot be used towards any associated costs such as wages or travel. Ready to start spending the money in your digital account? This video will show you how! A 10% top up will be added to your digital account; meaning for each £1 an employer pays, they will receive £1.10 in their digital account. The money in your digital account is referred to as ‘funds’. Your funds will expire 24 months after they enter your digital account unless spent. Funds leave your account on a First In, First Out (FIFO) basis. Your funds can only be spent on apprenticeship training delivered by an approved provider who appears on the Register of Apprenticeship Training Providers (RoATP) – The College of Animal Welfare is such a provider. Your apprentice’s details are uploaded into your Digital Account and payments are automatically transferred to your chosen training provider. 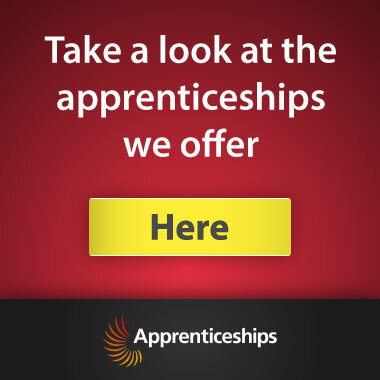 What can we offer an apprenticeship levy payer? Bespoke website page – After discussing your requirements, we can produce a webpage for you that will allow your employees to view your company processes, the courses that are available to them and begin the application process online. All at no extra cost!